How I conquer the dreaded writer’s block. Most posts like this [on other blogs and websites] say things like, “listen to music,” “change your location to write,” “go outside,” etc. etc. While these work fine (especially the first one; it works well for me), I have an even better solution that’s almost guaranteed to work every time. 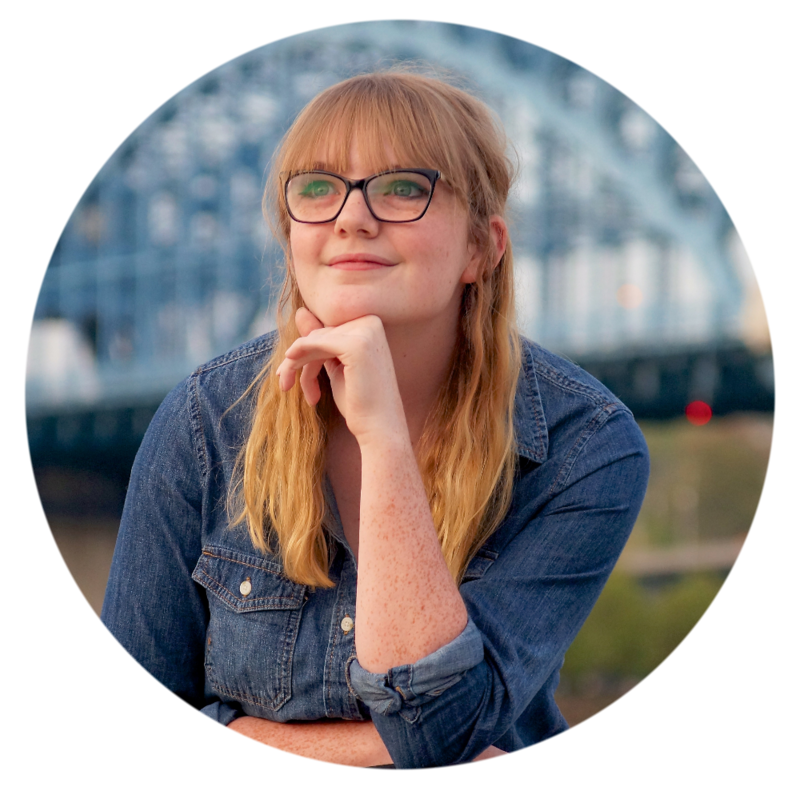 Just writing yourself out of writer’s block is the quickest and what I believe is the best way to get through it. Of course your writing during this dreaded phase will be horrible – but don’t worry about it. Just erase it when your writer’s block is over, and rewrite. Rewriting is key! Another excellent thing for me is deleted several paragraphs and rewriting that, too – I’ve deleted whole chapters before. But it works, and that’s all that matters. Writers write – if you aren’t writing, if you’re just letting writer’s block take over your manuscripts, then you aren’t a writer. 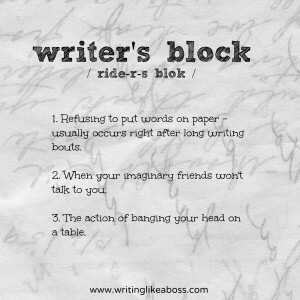 But I’m guilty of it myself – I have writer’s block right now, and honestly, I’m not doing anything about it. I really should be though. And so should you!